On September 14, Matt Mullenweg announced that WordPress was rethinking its use of the React.js library due to Facebook’s clarification on its patents. The short story: Facebook released React under a modified “open-source-ish” license (called BSD+Patents) that allow them to judiciously revoke the patent if a service violates the terms of service (specifically, if they use React to build a system that would compete with Facebook). In doing so, the Apache Foundation has condemned the license and placed it in their “category X” group – disallowed for use on Apache projects. 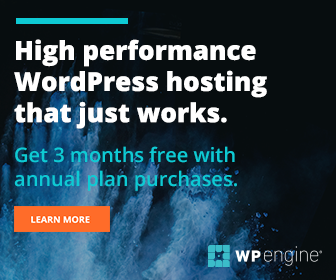 With over 25% of the web powered by WordPress, Matt Mullenweg states, ‘having them all inherit the patents clause isn’t something I’m comfortable with’.